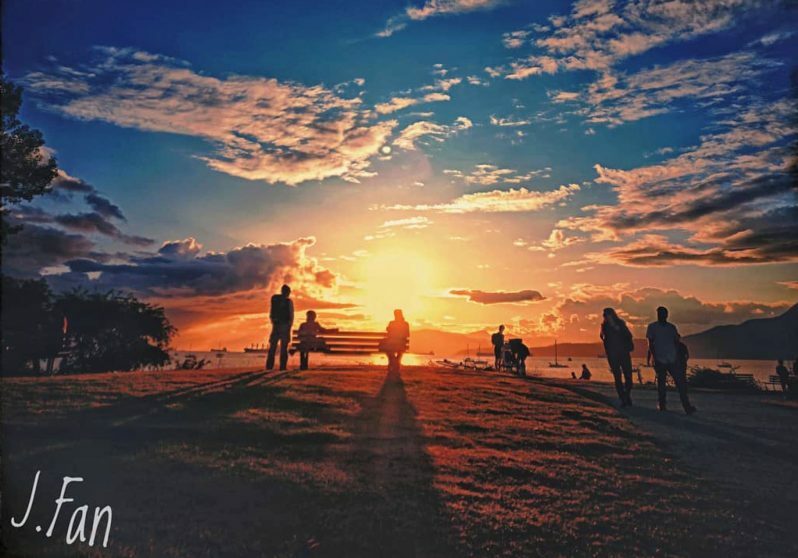 Join us at Paradise Has Many Gates in Vanier Park – Vancouver Biennale’s newest art installation and Vancouver’s newest outdoor community gathering space – for a Sunset Picnic in celebration of Multiculturalism Day on Wednesday, June 27, 2018 from 6 – 9:22 PM. Meet up with your friends and neighbours to celebrate the incredible diversity of people and cultural organizations in our community. Bring a blanket and picnic and enjoy an evening of music, dance and fun in one of the most beautiful settings in the world. We encourage you to bring some extra food to share with your neighbours – the best conversations and connections happen over the breaking of bread. This event will take place on unceded xʷməθkwəy̓əm (Musqueam), Skwxwú7mesh (Squamish), Səl̓ílwətaʔ/Selilwitulh (Tsleil-Waututh) territory. This event is funded in part by the Government of Canada. Cet evènement est financé en partie par le gouvernement du Canada.